Memorial encompasses 10+ square miles on Houston’s west side and includes some of the wealthiest neighborhoods in Texas. 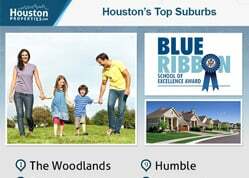 EXCELLENT SCHOOLS: According to Houston’s Best Public Schools, the area is zoned to some of the top-ranked schools in Texas, including Memorial Drive Elementary, Frostwood Elementary, Wilchester Elementary, Bunker Hill Elementary, Memorial Middle and Memorial High. While many Inner Loop neighborhoods struggle to find highly ranked middle & high schools, Memorial homes for sale have quality options at the elementary, middle and high school levels. SPACIOUS LOTS: Land value in Memorial is typically lower than neighborhoods like Tanglewood, West University, or River Oaks, and many Memorial homes for sale have large, wooded lots. A large number of Memorial home buyers choose the area because they want more land than what inner loop neighborhoods provide. GREAT LOCATION: Memorial homes enjoy easy access to schools, stores, restaurants, entertainment centers, and parks. The Galleria/Uptown area and the Energy Corridor, two of Houston’s largest employment centers, are easily accessible from Memorial. GREAT SELECTION OF HOMES: Considering the Memorial area is so large, there is a wide variety of home options, including townhomes, older ranch-style homes, new construction homes and grand estates. Memorial real estate is tricky to navigate given the different school zoning maps, abundance of major thoroughfares (being on one hurts resale), number of non-MLS transactions, and a diversity of builders (some are far superior to others). 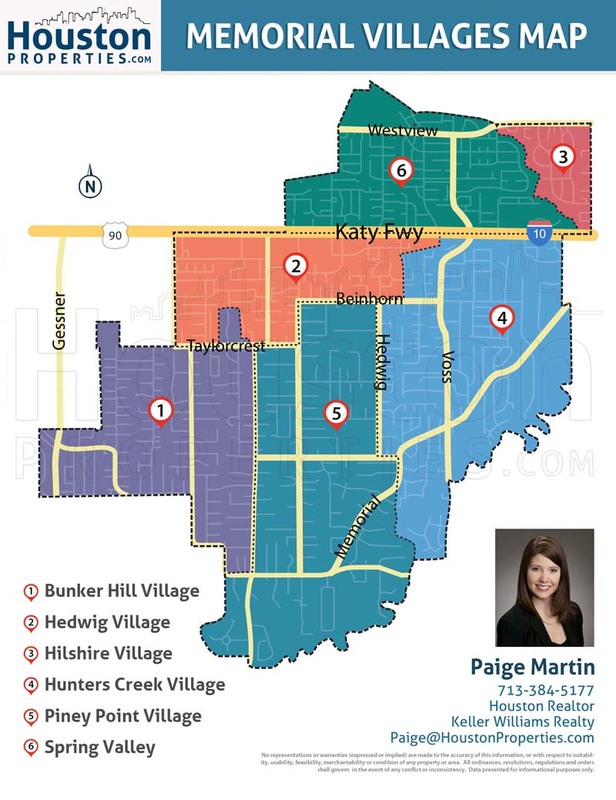 Contact Paige Martin, one of Houston’s Best Realtors and one of Memorial’s most active real estate agents, if you’re looking to buy or sell Memorial homes for sale. Get the full 58-page Memorial Neighborhoods Guide in an easy-to-read PDF format. 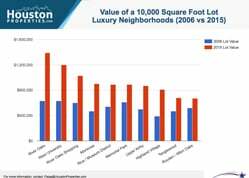 Compare Memorial to Houston's top neighborhoods. Save to your desktop or read on your mobile. 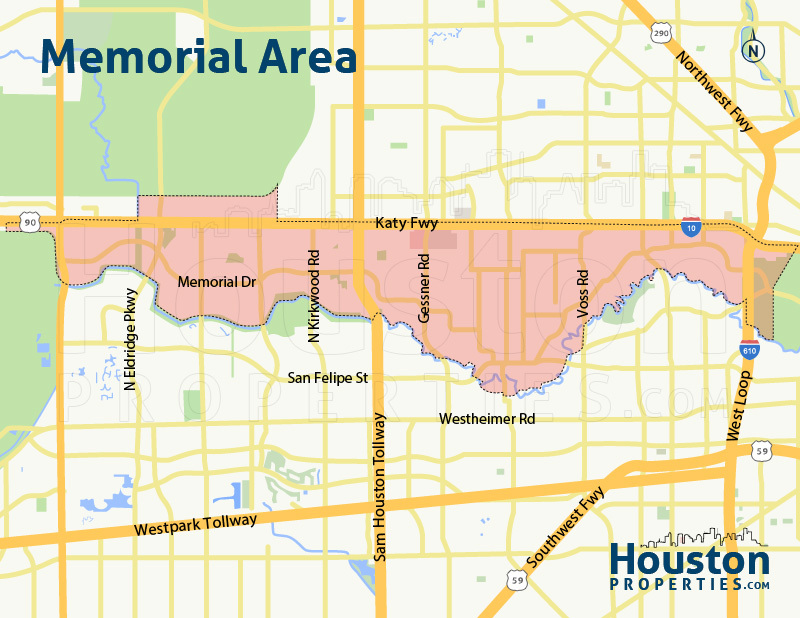 The vast Memorial Houston area is made up of several neighborhoods, independent cities, and smaller gated communities. 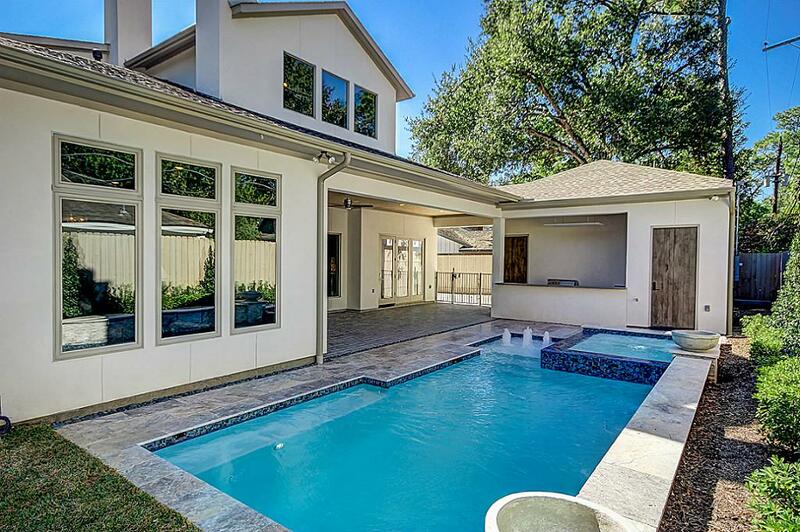 Memorial real estate is among the most highly desirable and most expensive in Houston. Memorial homes typically sit on large, wooded lots, with sizes ranging from 3,000 to more than 20,000 square feet. Memorial Houston homes enjoy easy access to schools, stores, restaurants, entertainment centers, and parks. The Galleria/Uptown area and the Energy Corridor, two of Houston’s main employment centers, are easily accessible from neighborhoods in Memorial. Several retail centers are within the area’s borders, including the Memorial City Mall and Town & Country Village, among others. Plenty of outdoor activity and entertainment venues are also available in Memorial. The median sales price of Memorial Houston homes have continued to appreciate over the past ten years, posting a 92% positive change. Average price per square foot has increased by more than half (56%) over the same period. Due to the area’s size, it will be best to look at individual neighborhoods to get a better view of homes in Memorial. Some of Memorial’s neighborhoods, villages, and communities have homeowners associations and deed restrictions. Older homes in the area have since been replaced with newer homes. Some gated communities and new construction homes have also cropped up in Memorial. Prices for Memorial homes for sale can start at around $150,000 and can go up to more than $2,500,000. Most of Memorial stretches south of the Katy Freeway (I-10), from Loop 610 to State Highway 6. The area sits north of the Buffalo Bayou. Its strategic location gives it convenient access to major freeways like Beltway 8, I-10, Loop 610, and SH 6. Major streets like Memorial Drive run through the Memorial area. Parks, restaurants, cafes, bars, and retail and entertainment centers are within minutes of the Memorial homes. Job centers in the Galleria and the Energy Corridor are also easily accessible.. Neighborhoods and subdivisions in Memorial Houston fall under the 77007, 77079, 77055, 77056, and 77024 zip codes of Harris County. Memorial City is a district located along Interstate 10 between Beltway 8 and Bunker Hill Road. The area is mostly made up of retail and office spaces, medical complexes, and a few apartment complexes. Memorial Villages is a collection of upscale residential communities in Memorial Houston. Just a few minutes west of Downtown Houston, the six independent villages making up the area are known for their small-town vibe. The Villages consistently rank as some of the most desirable places to live in Texas. Many of the homes feature styles ranging from traditional, contemporary, and country. The villages operate shared fire and police departments. Bunker Hill Village is a city within the Memorial Villages. It was named as one of the “Top Suburbs to Live Well” in Houston by Forbes.com in 2008. Hilshire Village has the smallest land area of all the Memorial Villages. It is one of the wealthiest locations in Texas per capita income. Spring Valley Village was incorporated in 1955 and is located north of Katy Freeway. Hunters Creek Village is one of the wealthiest locations in Texas by per capita income. A BusinessWeek study in 2010 also named it the most expensive suburb in Texas. Piney Point Village is one of the wealthiest places in Texas. The city was incorporated in 1955 and has restrictions against all forms of businesses. Hedwig Village was incorporated in 1954 and is located south of Katy Freeway. It is one of the smallest municipalities in Harris County. Memorial Super Neighborhood is a community of residential subdivisions extending from the incorporated villages of Memorial to Highway 6. Common home styles in the area are traditional, contemporary, New Orleans Colonial, and Cape Cod. 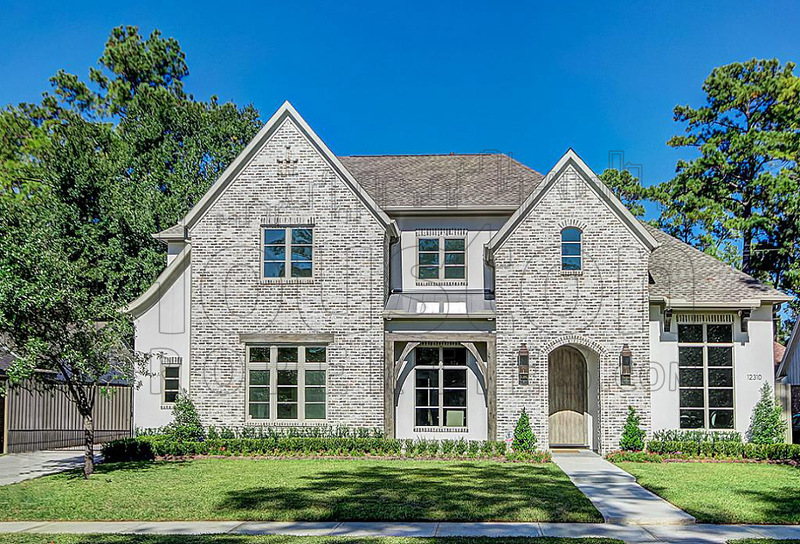 Stablewood is the first gated subdivision in Houston and lies along the beautiful forest of Buffalo Bayou. It was modeled after Boulevard Oaks, and houses over 120 (mostly single-family) homes. All Stablewood Houston homes are required to have more than 4,200 square feet of space. Gaywood Houston is an upscale subdivision of mostly one-story and two-story single-family homes. It stretches from Memorial Drive to Buffalo Bayou. Bayou Woods is a neighborhood of approximately 117 homes. Most of the homes are of Traditional American design and are surrounded by mature oak trees and landscaped gardens. The Energy Corridor is one of Houston’s major employment centers and is home to a number of companies and businesses. *Note: Due to the number of schools serving Memorial homes, we opted to list them and highlight those that have been named National Blue Ribbon School. For full list of schools in the area, please check our Best Houston Schools guide. Shadow Oaks Elementary School at 1335 Shadowdale Dr. A few sections of Memorial City is zoned to Shadow Oaks ES. Grady Middle School at 5215 San Felipe Rd. Grady Middle School is a TEA-recognized school with a 6/10 rating from GreatSchools.org. Spring Oaks Middle School at 2150 Shadowdale Dr. Spring Oaks MS was a former recipient of the National Blue Ribbon Award and serves residents of Shadow Oaks, Westwood, Pine Shadows, and Sherwood. Lee High School at 6529 Beverly Hill Ln. Lee HS ranked #151 out of over 16,000 schools nationwide in a Newsweek Magazine article in 2010 on “America’s Best High Schools”. Westside High School at 14201 Briar Forest Dr. Westside HS is a Magnet School for Integrated Technology. It has GreatSchools.org rating of 7/10. Stratford High School at 14555 Fern Dr. Known for its great athletics and academics programs, Stratford has been named a Gold Medal School and a National Blue Ribbon School (1983-84). It has also received an Exemplary TEA rating, the College Readiness Award, and the Gold Performance Award. Depelchin-Elkins Campus at 4950 Memorial Dr.
Center for Hearing and Speech at 3636 W Dallas St.
St. Cecilia Catholic School at 11720 Joan of Arc Dr. 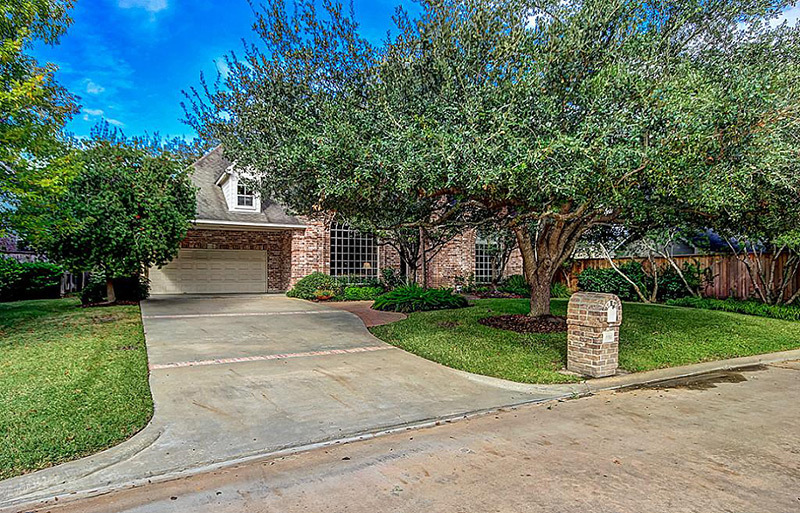 The Monarch School at 2815 Rosefield Dr.
To find an updated listing of all Memorial real estate zoned to any specific public school, please send an email to Paige Martin at Paige@HoustonProperties.com with the property preference and budget that you’re working with. Memorial Houston real estate has posted steady appreciation rates over the past decade. 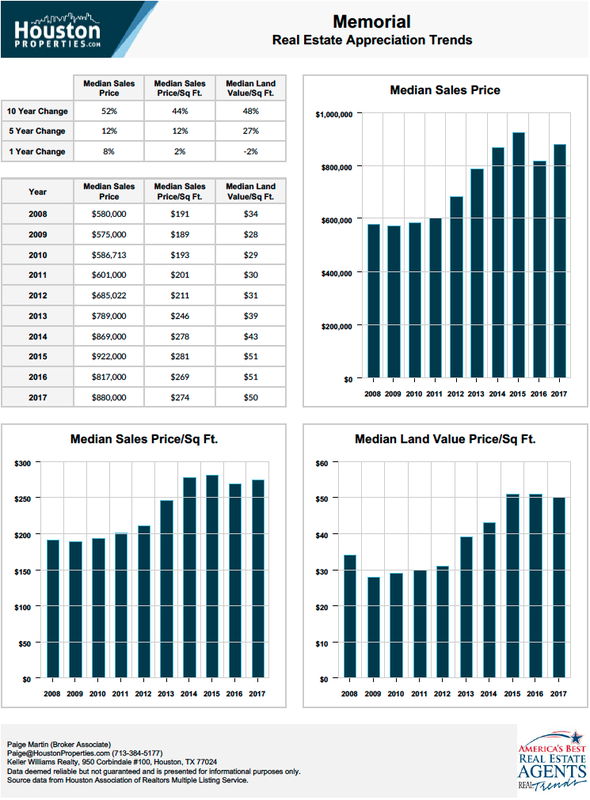 Recent trends in the area, including new development, has pushed home prices up. Over the past ten years, the median price of Memorial homes for sale have increased by 92%. The average price per square foot, on the other hand, has increased by over half (56%). Since the area spans a large number of different neighborhoods, it is tough to gauge the Memorial real estate market. Looking at a specific neighborhood, as well as consulting the best Memorial Houston realtor, will provide better insight into the area’s real estate market. Note: Given the large Memorial real estate area, it may be best to take a closer look at each neighborhood and community with a reliable realtor for more accurate trends. 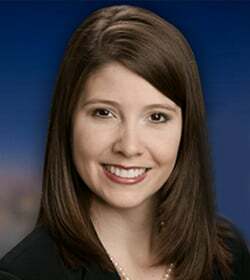 For updated information regarding Memorial real estate pricing and trend analysis, please contact Paige Martin at Paige@HoustonProperties.com. Memorial is still mostly made up of single-family homes on mid- to large-size lots. Thanks to the large number of neighborhoods and subdivisions in the area, there are a lot of home styles, sizes, and floor plans from which to choose. Some of the area’s original ranch-style and traditional homes generally offer smaller living spaces compared to new construction 2-story Memorial homes. Home sizes vary, ranging from 1,400 to more than 6,000 square feet. As mentioned, Memorial homes for sale typically offer spacious lots, with sizes ranging from 3,000 to more than 20,000 square feet. Thanks to new residential and commercial development in the area, a number of Memorial townhomes are available for sale. Some of the area’s townhomes date back to the early 70s and 80s. These properties are typically smaller, with lot sizes ranging from 1,000 to more than 2,500 square feet. Two- to three-bedroom floor plans for two- to three-story townhomes are common. Living spaces can be between 1,000 to 2,500 square feet. Memorial Houston townhomes for sale are generally priced between $100,000 to over $1 million. Luxury townhomes in the area are bigger and newer, and therefore tend to sell for higher prices. Despite the number of developments in the area, there aren’t a lot of Memorial Houston condos for sale. There are however, several condo units available in surrounding areas, notably in the Galleria/Uptown area. During the 1930s, the area now known as Memorial used to be largely wooded and made up of stables and timber mills. There were some homes in the area, mostly ranch-style homes on sprawling lots. Houston started expanding beyond the Loop during a housing boom in the 1950s and 1960s. Thanks to the completion of the I-10, developers looked to the west, building upper-middle-class subdivisions along the Buffalo Bayou. Residential and commercial development in Memorial continued over the next four decades. Development in the area is, however, uneven. The Memorial area is home to deed-restricted neighborhoods, gated communities, and independent cities with townhomes, single-family homes, condos, and luxury estates. Today, Memorial offers a wide array of homes in different architectural styles. Some of the area’s original ranch-style and traditional homes still stand, though most have been replaced with new construction homes. Thanks to the Memorial’s vast area, residents have plenty of outdoor recreation, retail, dining, and entertainment options. Memorial neighborhoods west of Beltway 8 are minutes away from George Bush Park, Bear Creek Pioneers Park, and Terry Hershey Park. Neighborhoods near the Loop have easy access to Memorial Park. Memorial Park is one of the most popular places to run in the city. It houses tennis courts, volleyball courts, skating rinks, a fitness center, swimming pool, bike trails, and playing fields. Memorial Park Golf Course, one of the country’s top municipal golf courses, is located within Memorial Park. 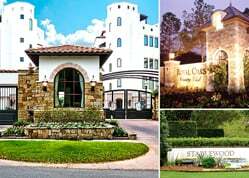 Two members-only country clubs, Lakeside Country Club and Houston Country Club, are near Memorial area neighborhoods. Town & Country Village, the CityCentre Plaza, and Memorial City Mall offer plenty of dining, retail and entertainment options. The Galleria/Uptown area, Houston’s major retail district, is a short drive away from Memorial Houston homes. 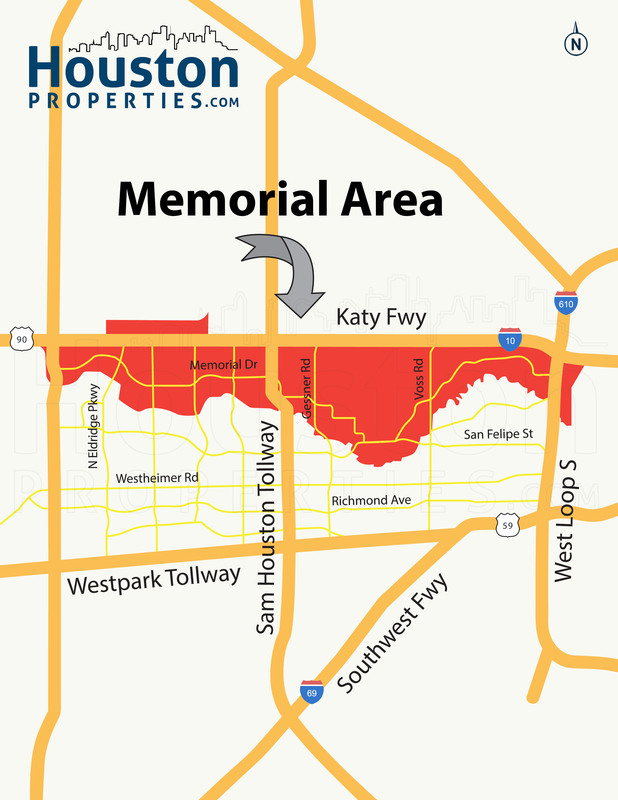 Neighborhoods near main thoroughfares such as Sam Houston Parkway, Katy Freeway, Memorial Drive, and West Loop Freeway have better access to the many commercial establishments within Memorial.